No thank you, it's fine to like something but don't force it on others. They won't anyway. Median and Reshade are two different things they can't just take Reshade and add it to Sigma. 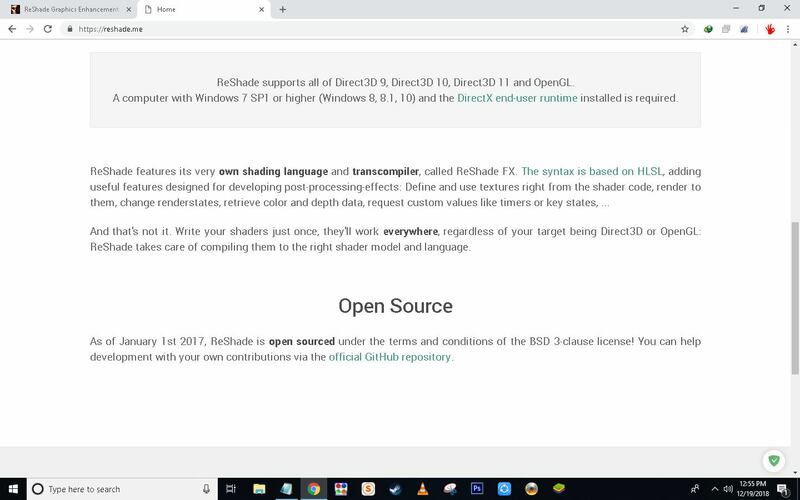 That's also why when you want to share a preset you just put the .ini file (not like you're doing), and people who want to use it need to DL the binary and shaders from Reshade's website. 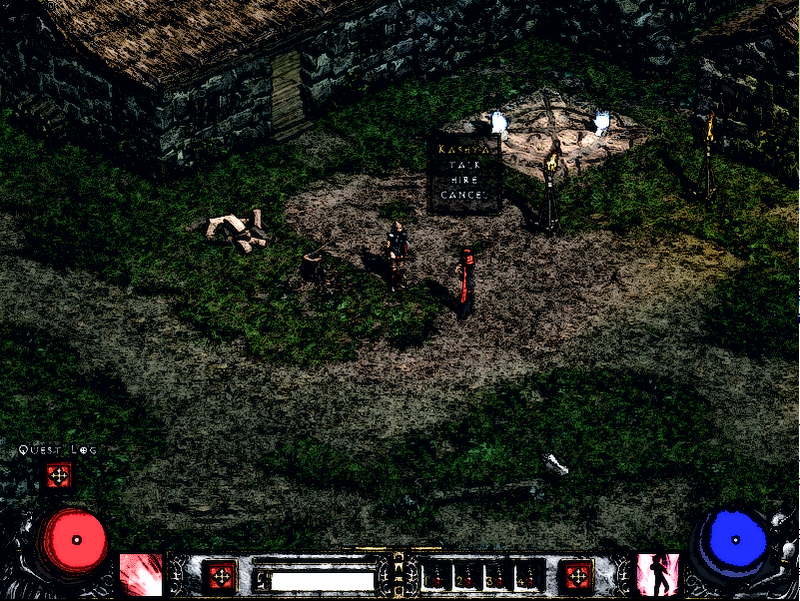 It's because on the reshade.me website, the .dll file doesn't work for Diablo II and the Reshade's website itself doesn't even support Diablo II or not included on the compatibility list, but I managed to make it work perfectly. Edited by lordnecro 3 months. It's not a bad attempt. However, it is too blurry for me and I personally do not like it. Graphics have never been a deal breaker with me when it comes to games though. The interface overhaul is more than enough for Sigma imo. Aero is just making observations that are clear to anyone looking at the still images. Having said that, I know how gfx can look different when moving so I reserve doubt until I see it with my own eyes; I like the color filters you've applied, however it's similar to with Glide is doing now, so without a supporting video, people have good reason to doubt this. The only video you uploaded looked like the very bottom of a garbage can after senior prom. Since you're not uploading your own videos, it leaves only the imagination. Are you sure Bandicam won't work on your laptop? I'll check it out myself in a bit, however please keep in mind the critics here have every right be critical because they haven't seen anything not already covered by Glide, and the motion blur in screenshot only mode looks like trash, but I'm certain it looks great while moving, so put some videos up for us to judge. Honestly, things like motion blur, bloom and so on, are settings I usually turn off in any game, simply because I want to see everything clearly. So even if this is implemented, I‘d turn it all off anyway. EDIT: Just FYI, I found the setting giving my computer an error msg in the log, so I removed it from the config.ini from the lists at the top, and the function itself from the middle of the .ini file. The game doesn't give anymore errors, but it still looks just as bad. Finally managed to make it work on my side, time to tweak with the setting. To make the game work properly with the reshade, i had to hardcoded my directory for shader and texture in reshade.ini for it to work. Remove adaptive sharpen, Im get that effect with glide setting. In fact, just remove all, then enable 1 by 1. 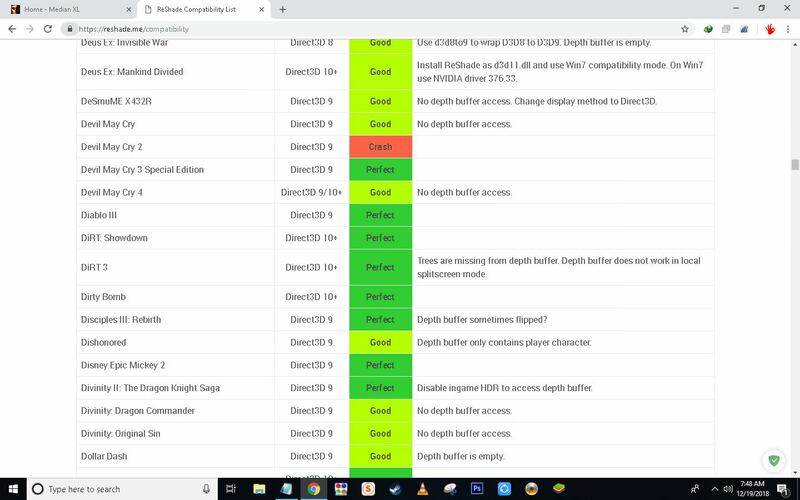 As long as you can access the shift + f2 menu, it is not that hard. Way too many redundant you have done, usually I think people use only 1 mode for the graphic. But anyway it was abit too much for my taste. Even with basic motion blur alone is enough for me. I know you kinda frustrated that nobody paying attention, but to be honest this reshade is not something new. 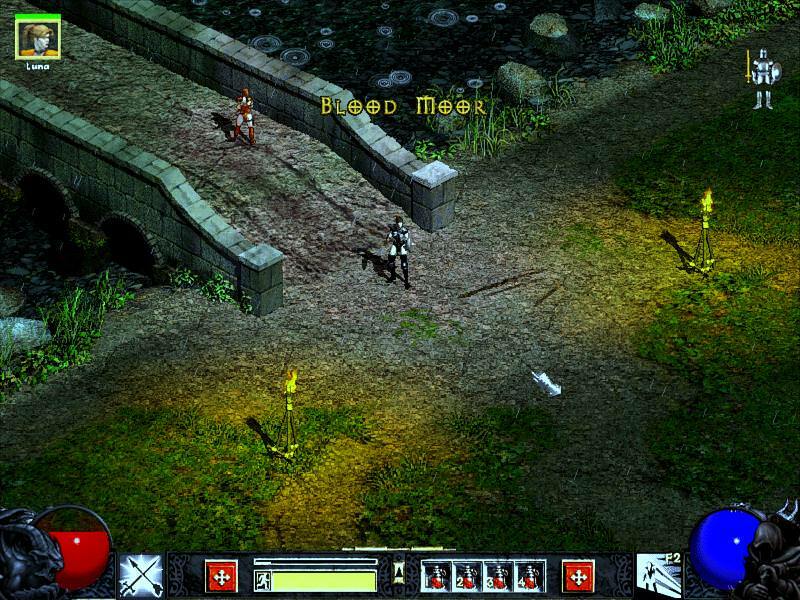 Yes, you probably help some people to make it work properly with d2, but diablo2 not even using Directx9! In the end, you pretty just sharing your setting for reshade, nothing more. It is not something that sigma developer need to put in every sigma installation, it is optional. For future step, im probably will try to rework with newer version reshade. Nice. Too late to post a vid. One eye open. tl/dr looks really good, but not for everyone. I'll be using it from now on. Yerp, Ok i managed to make it work for newer reshade version. 3. Open glide setting, I set to default, but I need the window size to be bigger. 6. 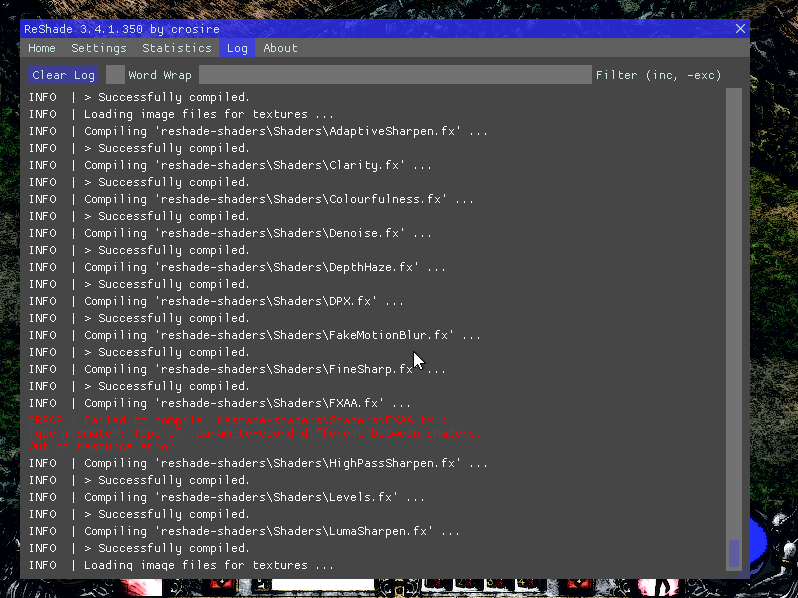 Reload the game, so reshade will remove all unused fx setting, making it faster to load next time. Nah, it is just dumb overlay. Dont worry the graphic setting, i preferred high contrast with high saturation/ with slightly tinted colour.